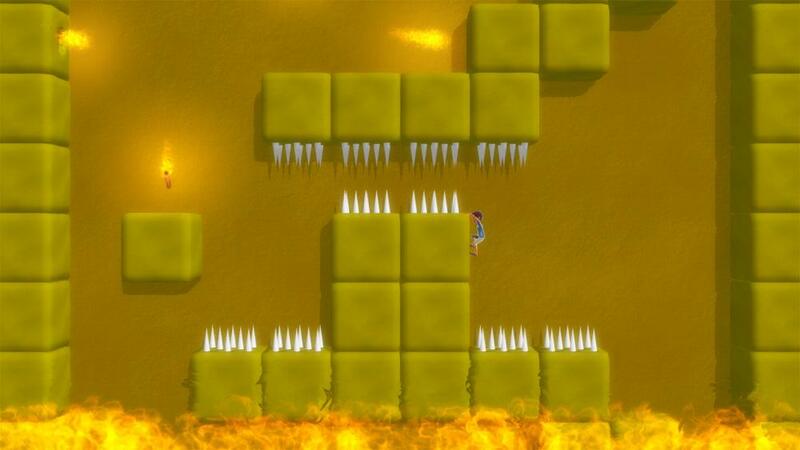 This is a forced climbing platformer, from AwesomeGamesStudio (who you may know from “Oozi: Earth Adventure Ep. 1”, “2”, “3”, and “4”, plus “Avatar Fantasy RPG” and “I, Zombie”). And “Avatar and the Deadly Tomb”, as it’s known, has some things going for it. For example, the game is personalised with your avatar, which is a nice touch (one I railed against in the early days of Xbox Live Indie Games, but that I now embrace… as long as the game is good). For another, there’s an extra level available if you add yourself to the developer’s mailing list, which is kind of neat. Finally, it plays well, which is the most important thing. 80 Microsoft Points of climbing fun.